The Best Albums of 2015: Did Your Favorite Make the List? 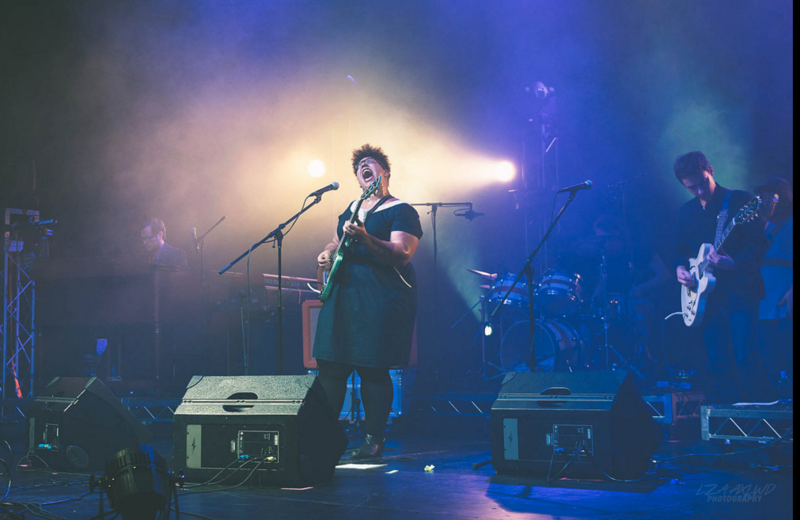 This mature, genre-bending collection from Brittany Howard and bandmates is further proof that the group deserves the hype it has generated since its formation in 2009. 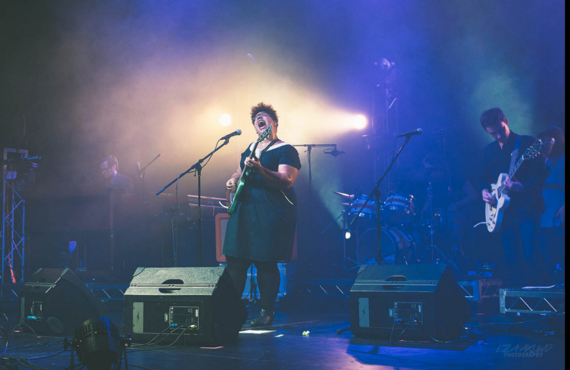 Seeing the Shakes perform the album live in Muscle Shoals this past August was an out-of-body experience. Don't call this blues or rock. It's otherworldly. Seriously, what is there to say? We can't get enough of the voice, the authenticity, the songwriting brilliance (even if she shares credits on every track, her style shines through). As great as 25 is, we can't wait for the next album. Will it be 28? Just imagine if she came up with a recording of universal healing a la Marvin Gaye's What's Going On? Adele, we're in it with you for the long haul! It's too bad Bridges's songs are often labeled as "retro" simply because they use traditional vocal styles and instruments. This Texas-by-way-of-Atlanta singer is only 26, but he brings six decades of style together in songs that tell the story of love and life in the South. Hot sounds! This is the best surprise of the year: a completely relevant, danceable, addictively tuneful album by Duran Duran that feels 100% like it belongs in 2015. Although the group has had moments in and out of the spotlight since its heyday in the 1980s, its songwriting has never stopped evolving. This is fun, with depth. This Drive-By Truckers alum has outgrown his role as a fixture on the scene in both Athens, Georgia and The Shoals area in his home state of Alabama: he's going worldwide. Here, Isbell toes the line of Americana, but sounds more like a roots-rock poet than a country buff. With expert production by rising star Dave Cobb, this record makes us think about the fleeting moments in our own lives. A gorgeous, sweeping album from Florence Welch, How Big blends the best of current pop stylings with the expansiveness of rock opera. Sunnier than her previous outings and with plenty of singalong moments, this one is not to be missed. Who could write a musical about Alexander Hamilton and make it a smash hit? Apparently only Lin-Manuel Miranda, who penned the book and the music for this Broadway play that attempts to bring hip-hop and history together onstage like no other show before it. The soundtrack stands alone as the first to make it to the #1 spot on Billboard's Rap Albums chart. Taylor Swift's lyrics go through dark twists in the mouth of Ryan Adams, whose remake of 1989 is infinitely more listenable than hers, at least to the guitar-bass-drums crowd. Sounding like a slacker Springsteen for the Starbucks generation, Adams turns lightweight girl pop into anthemic nerd rock. We keep pushing play. Although unable to break away from the hip-hop stereotypes (in which women are still referred to as b****es), Lamar gets kudos for his lyrical prowess. especially when he mashes up his personal journey with the life of a character from Alex Haley's Roots. The songs seem to reference partying and addiction, but the swinging rhythms and happy melodies make us want to hear every line in these stories about late nights and hazy mornings. In the end, we're rooting for singer Abel Tesfaye to come clean, yet his struggling never sounded so good. "I'm Where I Should Be"
Which were your favorites? Comment below!